Made of aluminum, Aardwolf aluminum gantry cranes are lightweight, portable and extremely stable, under load. No permanent installation is required. 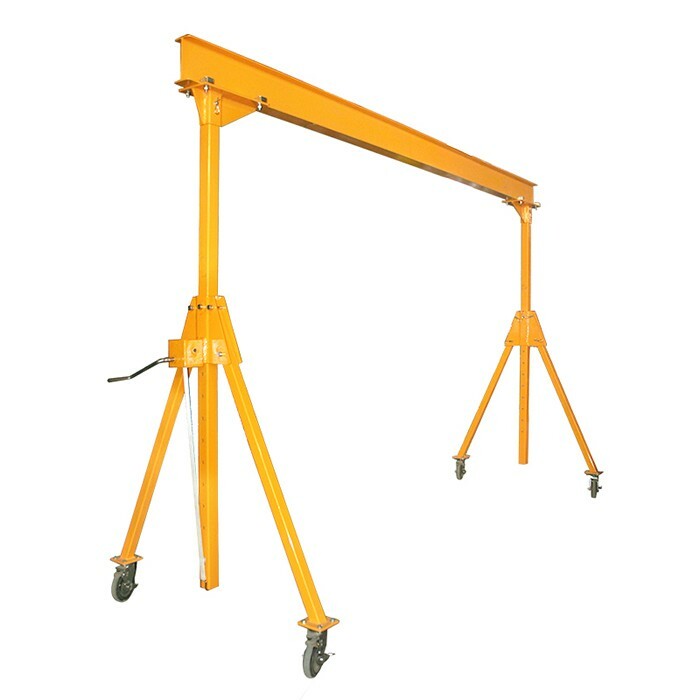 Aluminum Gantry Crane provides an economical lifting solution to lift or move materials inside the factory or on the site. With possibilities to adjust the height and span, it is particularly useful for multiple applications where the crane is required to be relocated to lift, move and rotate the load.